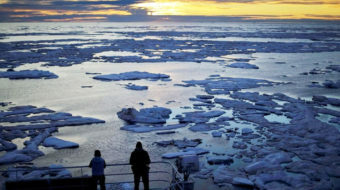 "Just how hot is the Arctic now? Hotter than ever measured in the winter. Human-caused climate change is beginning to radically transform our planet."